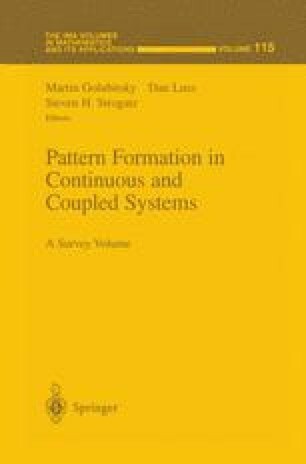 In this paper we want to present some ideas concerning the behavior of equivariant systems under small perturbations of their symmetry. We will touch these questions, discuss some applications and provide references to the literature. These references include details of the mathematical issues as well as further potential applications.